I have read Germany Reborn by Hermann Göring and thought to compose a few thoughts regarding it. First and foremost the book is not very long and will thus not present any great obstacle for anyone who is not an avid reader. Moreover, it is more a personal story than a purely ideological work, which in my view makes it more interesting as the men of this epoch in history, to a large extent, have been unfairly portrayed by posterity. This particular edition of the book also includes a foreword which grants an oversight into Göring’s life. I actually knew quite little about Göring prior to reading this. The image that probably has stuck with many people is that Göring was fat and gained his position due to being politically agile. On the contrary he was a decorated war hero from the First World War (as was others of his political endeavour). I have to mince my words here due to Sweden’s freedom of speech regulations, expressing positive opinions of certain individuals can be treated as HMF (Hets mot folkgrupp), which basically means “incite against minorities” and can in worst case scenario lead to prison. One thing that stood out for me whilst reading this book was how he describes Hitler, how he expresses his admiration. Most post-modern ironic individuals will probably not be able to relate to his words at all. After all, in a world where nothing is sacred and nothing is to be taken seriously it becomes hard to relate to things that have a deep and profound meaning, such as the epicness of a struggle, or the brotherhood and loyalty between men. Moreover, an interesting aspect to discuss is the view of leadership. In today’s culture of hyper-individualism everyone wants to be their own leader, this is an immature mindset, at least when talking about things of a severe nature (such as a political quest – or military endeavours). Göring, a formidable leader in his own right, saw in another individual an even more formidable leader and decided to follow him. Simply put; it takes a truly great man to recognise when someone is more suited for leadership and support him accordingly. Important to stress here though is that even if a particular individual had the overall command of the nation, his truest men had great responsibilities and were thus still leaders in their own rights, just like the case was with Alexander and his truest men. I will conclude this article with a good quote by the American General George S. Patton. 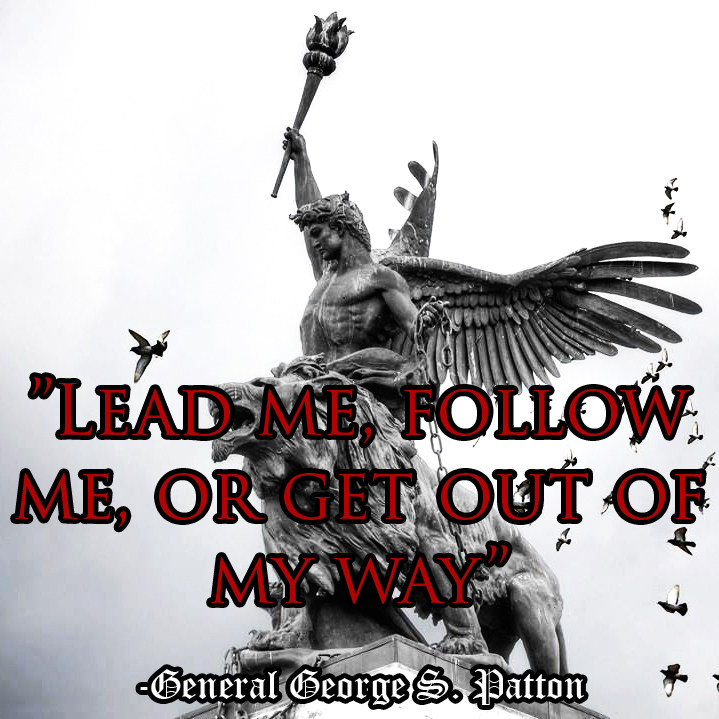 Good quote by Patton. He was a great man, wanted to fight the Soviets, who knows maybe that’s why he’s been assassinated…it wasn’t a random road crash. Speaking of Goring, I think back in 1922 durning that Monachium coup when Hiler attempted to take over, Goring was with him on the streets and I think he even took a bullet and was wounded. Patton encouraged his troops to execute Axis POWs, which they did. This was covered up during the war, of course. There were several shootings of unarmed Axis POWs in Sicily under Patton’s command, most notably the Biscari massacre (14th July 1943). About them Patton noted in his diary that “I told [Gen Omar] Bradley that it was probably an exaggeration, but in any case to tell the Officer to certify that the dead men were snipers or had attempted to escape or something, as it would make a stink in the press and also would make the civilians mad”. That’s a cover-up. It is also well-attested that Patton announced prior to the invasion of Sicily that prisoners should be taken only under limited circumstances, in contravention of the Geneva Convention. Borch, Fred. “War Crimes in Sicily: Sergeant West, Captain Compton, and the Murder of Prisoners of War in 1943”. The Army Lawyer (March 2013): 1–6. The entire German 6th Army was encircled at Stalingrad in November 1942. In a tense debate on November 24th about the merits of a break-out vs an airlift, Goring recklessly blurted out: “Mein Fuehrer, the Luftwaffe can resupply Stalingrad from the air” in order to ingratiate himself with Hitler. Kurt Zeitzler, the Chief of the Army General Staff, knowing this was nonsense, challenged Goring on whether he knew how many tonnes of supplies would be needed. 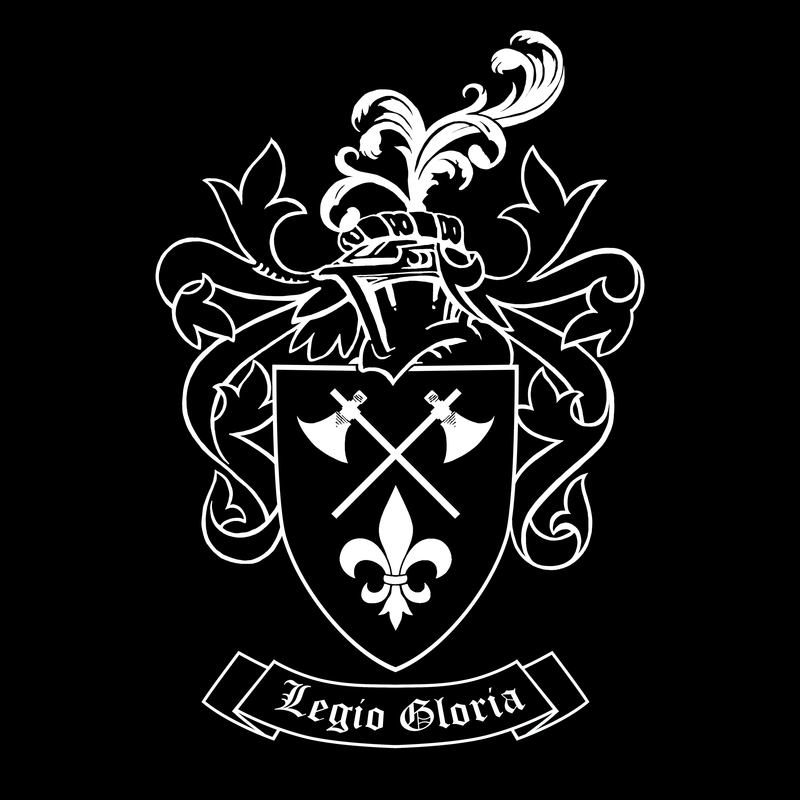 When Goring replied that, while he did not know, his staff had the figures. Zeitzler yelled, “It’s a lie!”. But Hitler, who was opposed to a break-out, had what he wanted from the obliging Luftewaffe chief and ended the debate. “The Reichsmarschall has given his reassurances, and I am obliged to believe him”, the Furhrer remarked. And with that 10 of 1000s of German soldiers were sentenced to a horrible death who might otherwise have escaped but for the stubbornness of Hitler and the ambition of Goring.